Home » Hyomin » Pictures » T-Ara » T-ara HyoMin says "See You Soon Vietnam!" 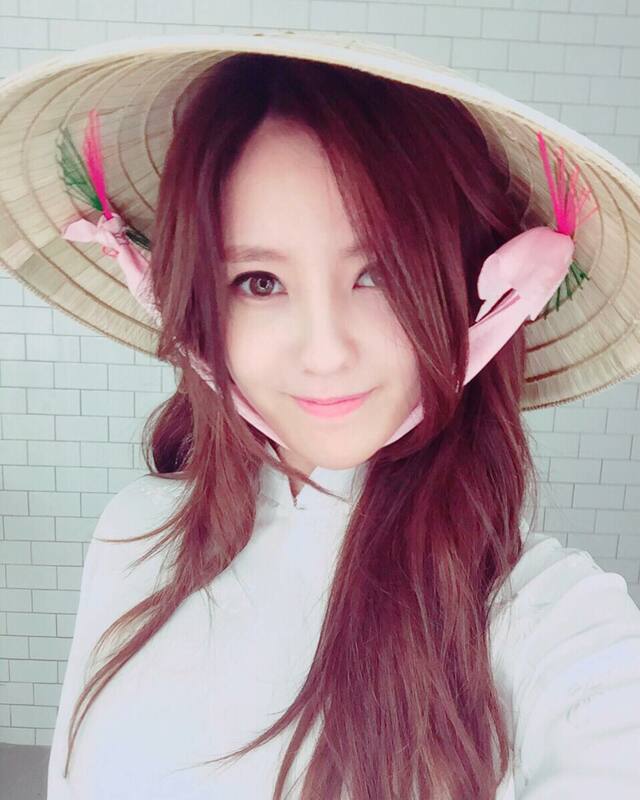 T-ara HyoMin says "See You Soon Vietnam!" Excited for her upcoming visit in Vietnam together with JiYeon and EunJung, here's HyoMin who greeted everyone with, "See you soon!! #Vietnam#0312." Below are HyoMin's latest selfies where you can see her wearing a conical hat. EunJung, HyoMin, and JiYeon will be in Vietnam to attend a phone launch on March 15, and along with that, they will also be having a three-day V app broadcast while in Vietnam. They will depart from Vietnam of March 12.